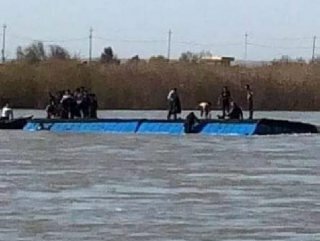 At least 40 people died when an overloaded ferry sank in the Tigris river near Mosul in Iraq. 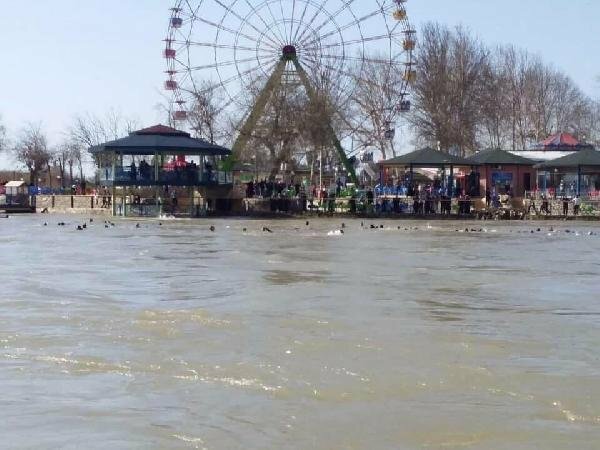 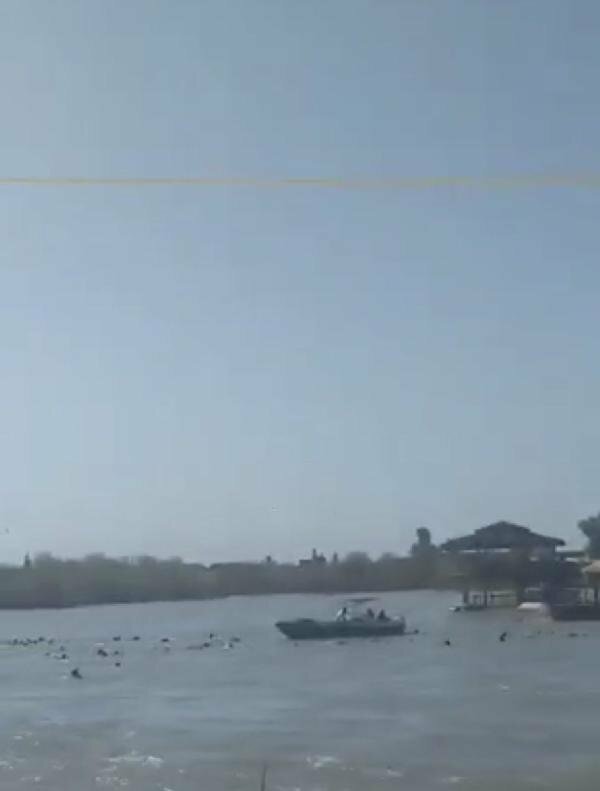 Most of the casualties on the ferry were women and children who could not swim, said the head of Mosul’s Civil Defence Authority, Husam Khalil. 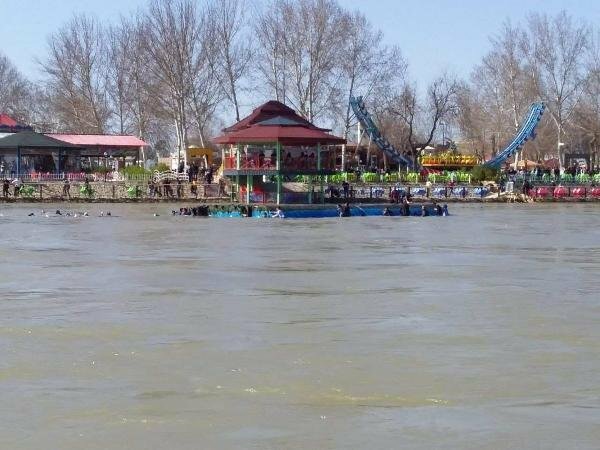 The rescue team is still retrieving survivors and has rescued 12 people so far, Khalil added.